This year brings new changes for the Private Rented Sector (PRS) in the UK, encouraging landlords to make their properties more energy-efficient. We live in a busy world where energy demands are increasing rapidly, so reducing our carbon footprint and making our lives more environmentally friendly is paramount. Keep reading this article to learn more about how energy efficiency standards are changing in 2018 and how this can affect you. The PRS in the UK needs to comply with the new changes regarding energy efficiency. In other words, both commercial and residential properties in the PRS need to be improved to meet an energy efficiency standard of E or better, to make them more eco-friendly. Why are these new standards required? There are several reasons why the minimum energy efficiency standards need to be enacted on commercial buildings and residential buildings in the PRS. The main goal of these changes is to meet UK’s legislative objectives, one of which is to reduce the carbon footprint of thousands of buildings in England in Wales. To achieve this all properties in the UK will need to reduce their CO2 emissions, by following minimum energy efficiency standards, if the objectives are to be met by 2050. An energy performance certificate (EPC) is basically a document that tells you how energy efficient your property is. 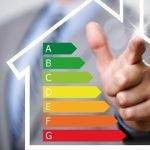 These are very similar to the energy-efficiency stickers placed on new appliances, only that EPCs apply to commercial buildings and residential buildings. What do the new changes imply? 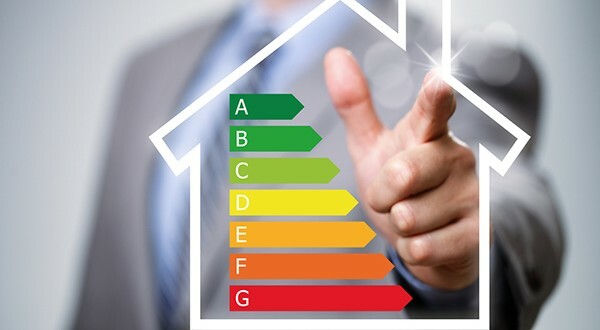 Since the main goal is to reduce the carbon footprint of all buildings in the PRS, any EPC associated with those buildings must have a rating of “E” or better. If a particular building has a lower rating (say an “F” or “G”), this doesn’t only make it unsafe and possibly dangerous to the environment, but also illegal, making complying compulsory. Therefore, landlords, tenants and property agents must cooperate to meet these new energy-efficiency requirements for the betterment of our world and to meet legislative targets. 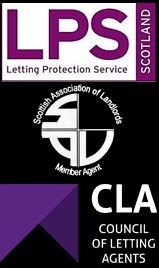 Starting with 1 April 2018, all new lets and renewals need to have an EPC with a minimum rating of “E”, otherwise they are considered illegal. Starting with 1 April 2020, all tenancies in the PRS must comply with the new energy-efficiency requirements, otherwise the property owners risk getting fined by the government. If I ignore these requirements, what will happen? As we are all residents on this beautiful planet, is only natural to do our best to make our lifestyles more environmentally friendly and if this means improving our flats and apartments to make them more energy-efficient then this is what we have to do. Energy efficient homes are also more economical to run. However, if property owners ignore these changes or they don’t meet them on time, they risk being fined approximately £4,000. Minimising the running cost of a particular property can have a significant positive effect on our modern world. 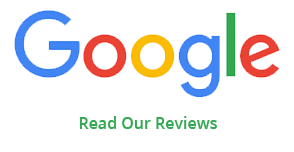 It is each property owner, tenant and agent’s duty to become more educated in this regard, to avoid civil penalties and protect a steady revenue stream.